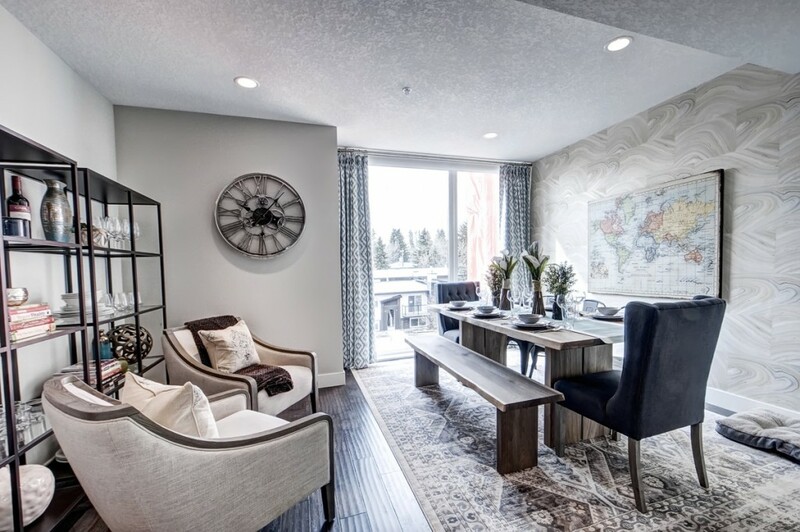 Calgary, Alberta – Avalon Master Builder is a family owned business, managed by Ryan Scott, President and C.E.O., building condominiums, townhomes and single family homes. Avalon also builds in Red Deer, Alberta under the brand Avalon Central Alberta, a separately-managed division. As an industry-leading “green” builder, Avalon Master Builder has set the unprecedented goal to build Net Zero homes at no additional cost to the consumer by 2015. Avalon Master Builder is also a Holmes Approved Homes builder, backed by the Mike Holmes “Make It Right” brand. This stringent program ensures that every home is built to the highest performance standards, using sustainable practices. Customer Choice award in the Calgary and Central Alberta Regions nine times in the past twelve years. SAIT Polytechnic President’s Partnership Award in 2015. Good luck with the builder awards. Thank you for listening. Really enjoyed the process with Avalon team. Great people. I have no complaints they have well taken care of things. The sales side was good and after sales was excellent. It was the transfer of the property that took some time. If the lawyers were closer because I had to go all the way downtown and back to get the keys. I know it is a bit of a wish list but that would help. Putting windows in the doors for more light. Screen doors as well to let air flow. The quality wasn't there that we expected. Nothing. I had a nice experience with them. if there’s any changes to the plan or design avalon should inform the customer not surprisingly everything was changed but still thankful enough once the concern had been addressed to them their are all attentive they making sure everything will be fix in timely manner. special mention to matt he did a great a job.. to make things happen.. It was great. I am happy to deal with Avalon Homes. It's been an overall good experience. The flooring should be more soundproof because the downstairs people can hear the upstairs people walking around. Your customer service team has been beyond helpful. We absolutely loved and are extremely pleased with our experience to date. We cannot think of anything to change about the sales or design process. Our walk through is scheduled for next week. And we have no concerns at this point. There would not be much to change. Everything was done in one day. I will never recommend Avalon Homes to anyone. We are still waiting for the parking spot line painting to be completed after parking lot repairs. I am so unhappy with this process that I seriously doubt I will ever want to own a new home again. Thank you for helping me with a move that I thought wasn’t possible! I recently separated from my husband and didn’t think I could even buy my own place for my daughter and I. Somehow with Avalon builder, my broker, best friend, and my Agents help, I was able to go ahead and buy the perfect size place and moved in as soon as i needed.!!!!!! Our main contact for Avalon WAS COURTEOUS AND TRIED TO MAKE SURE WE WERE HAPPY AND SATISFIED. Some of the trades egs. the flooring company were very hard to get a hold of. It was very well handled. The customer service people are excellent and they are accommodating in taking care of our problems. What more can you ask. The sales person was excellent. All the communication with the builder has been very positive. 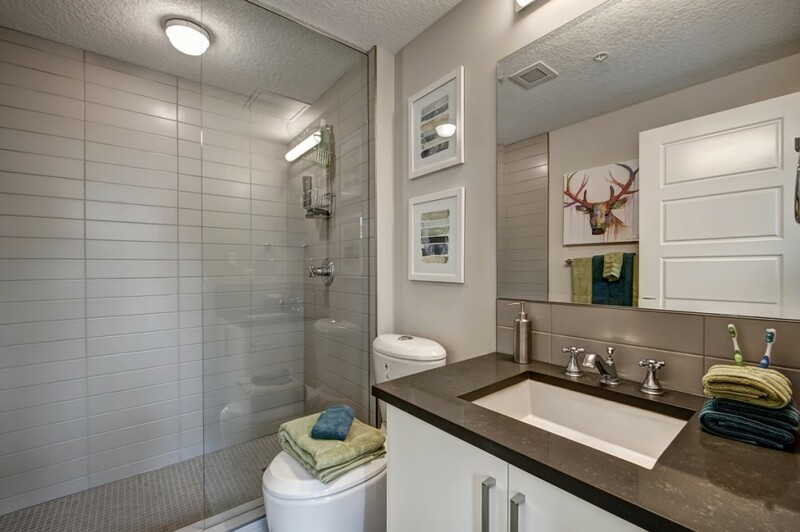 We love the design we choose its classy, a warm welcoming open space and of course a pet friendly townhomes. Matt H. was very kind and helpful to us even i ask stupid question. Excellence for the Avalon builder and staffs. 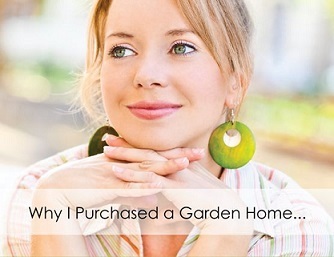 Rachel H. was a wonderful contact throughout the purchase and first year in my home. The whole team getting me up to that point were also amazing. Dean helped me pick the best appliances and upgrades for both my own value and resale value. All the workers who fixed things in my home were polite, clean, and did a great job. Plus they all played with my new kitten. :) I would highly recommend avalon to my friends and family. The experience was excellent! We didn't have any negative experience with any of them and are satisfied with their dedication they presented their company with and towards us. We are very happy with our home. The home is lovely, my only concern is that the landscapers could do a better clean up job after mowing the lawn. We are happy here. Cozy homey. Size is perfect for us good sized. Avalon delivered exactly what was promised on time. What a great home this is. Been a very smooth process, great people to work with. So far the entire process has been very pleasant and straight forward. Met all our expectations , very excited to follow the progress and take possession. Rachel was very easy to deal with. Being a pet friendly place I am unsure why the railings have spaces that my dog can fit through and be in the neighbors yard. Painting wasn't ideal. I still don't understand why we chose Benjamin Moore paint colours but it was painted with clover dale paint. My first couple of months were stressful and there were many issues with our home. However, the contractors and trades people fixing the problems this last month have happened quickly and efficiently and the people have been very good. Most of our items have been resolved and we are much happier in our home. I am super satisfied. The experience was way better than my prior experience with other builders. I would recommend them to anyone. "Sherry our sales person was absolutely AMAZING. Her passion is the final reason why we purchased our home. The build of the home is amazing, couldn't have asked for anything more. No cut corners, everything is top notch. My only negative feedback is our landscaping. Part of our backyard does not have sod and our tree is not placed in a good spot." "Avalon builders have been phenomenal - they helped with problems that weren't even theirs to deal with! On the day we moved in I was stressed (as most people are) and there VP who happened to be around came over and helped up with an concerns we had at that exact time. From the fantastic sales person Kristina who went above and beyond to ensure we got exactly what we wanted , to the project manager of the site Lou - we have nothing but excellent experiences. Our customer services contact Rachel has been fast to respond to any issues /concerns we have had. Everything has been made easy for us - the house is gorgeous and we are so impressed with Avalon . As to regarding the condo agreement/ rules - I believe that is our job as residents to be aware of those . The builders and condo board would be spending a lot time otherwise to ensure everyone was aware of all the rules . We were given the condo regulations as soon as we secured the property and the condo board (Longley) have made themselves accessible for questions or concerns. As a first time townhouse/condo owner I am the happiest I have ever been - I feel as though the builders have not only built me this beautiful house but are continuing to ensure that I am happy and are close at hand for any problems that may arise." The team, from sales to building options and the customer service at the end has been great and extremely friendly and knowledgeable, and always willing to take the extra step to research and answer a question if they didn't know the answer. It was very satisfying from the sales person to addressing concerns. The management was very helpful in solving problems. We are happy about the house. It was made how we wanted. The response is fast and efficient. I had an amazing experience! I still need to book some repairs, but they are all minor. I have gotten so many compliments on my unit, and I have had no issues with hearing any of my neighbors. I love the parking right outside , and the ample visitor parking. I also feel so valued as a customer! I had the most amazing team, and a wonderful experience. I have recommended Avalon to everyone! As a first time home buyer I was impressed and pleased with my experience. The people that I dealt with initially explained thing clearly and were knowledgeable. Over all it was a good experience, just little cosmetic things that needed to be fixed. Not a huge deal, but we do still have some things to be looked at, and hopefully they will get fixed. Overall, I am very happy with my home and with the experience from Avalon. The only hiccup for me was a miscommunication between a tradesman and the rep regarding the completion of fixing a wall in my living room but as soon as I brought it up with the rep, it was resolved promptly. Excellent service and I would definitely recommend Avalon! "Rachel has been unbelievably amazing to work with. She has been accessible, quick, kind, and genuine. She is incredibly knowledgeable and honest and has been an absolute pleasure being our guide through this process. Everyone we have encountered with and through Avalon, from Dean to Mark to the trades, have been so, so nice and respectful. I wish we knew people looking for homes so we could push them to work with Avalon." After living in my town home for just over a month I have been very pleased with the customer service and response time from the Avalon employees. I love the feel of my home, with lots of natural light, quality kitchen appliances and counter tops and the spacious interior my design allowed. I look forward to landscaping and for the complex to be completed so my dog no longer gets muddy paws. Great interactions with head office and sales. Kudos to Rachel and Kristina. 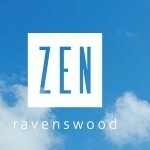 The Zen in Auburn Bay is a Condo Project, and a child company of Avalon Industries Ltd. 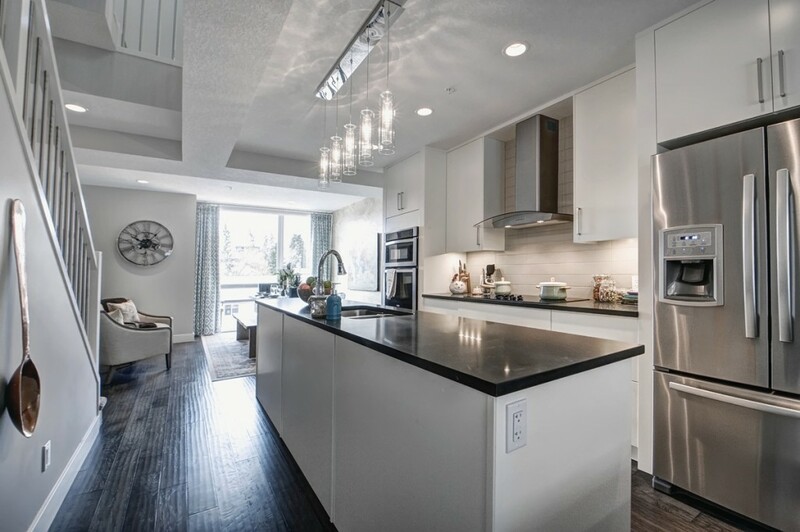 The Zen in Auburn Bay Ltd is a member in good standing, and has been a member of The Alberta New Home Warranty Program since December 17, 2012. Membership in the Program means adhering to rigorous membership standards. During their time with the Program, They have had no unresolved warranty issues and no unsatisfied Conciliations. The Zen in Auburn Bay Ltd is a member in good standing, and have achieved the rating of Accredited member with the Program; the highest possible rating. This rating is determined through a disciplined process that evaluates each Builder Members' operational performance based on criteria which includes: Technical Achievement (quality assurance program of the builder), Warranty Performance and Customer Satisfaction (Conciliation and Claims record), Business Practices and Resources (business expertise), and Financial Performance. The Zen in Auburn Bay Ltd has set a high standard of operational performance and The Alberta New Home Warranty Program is pleased to have them as a Builder Member.